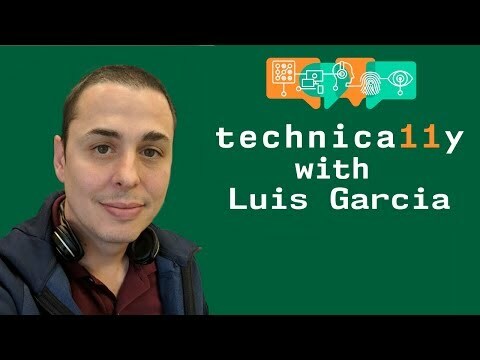 Luis Garcia, the senior product manager for accessibility at eBay, discusses the various color-related WCAG criteria and how fixing one might create issues in other aspects of accessibility. 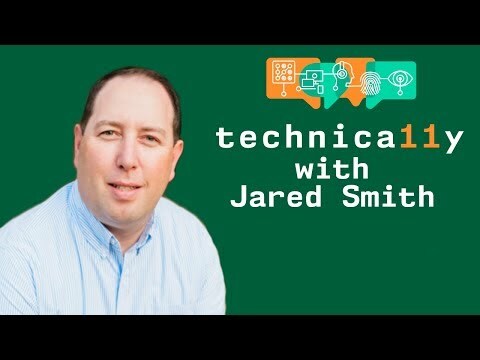 One of the greatest misconceptions in the world of document accessibility is, "my document needs to be WCAG compliant." 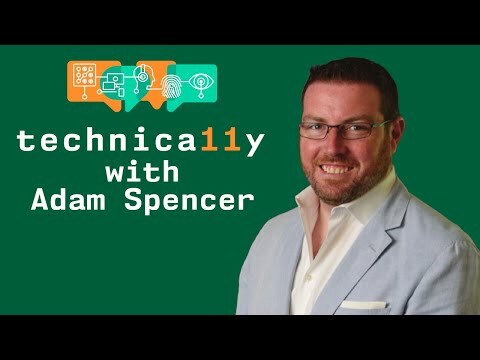 Adam Spencer explores the similarities, differences and language that needs to be understood when making PDF documents accessible and compliant for PDF/UA. 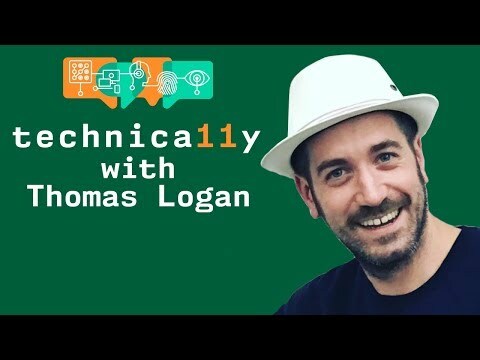 Thomas Logan, founder and CEO of Equal Entry, discusses single switch usability and its applications across technology, specificially the Google Song Maker app. "But that's impossible," you might say! They're too hard to make accessible, just use a native select! 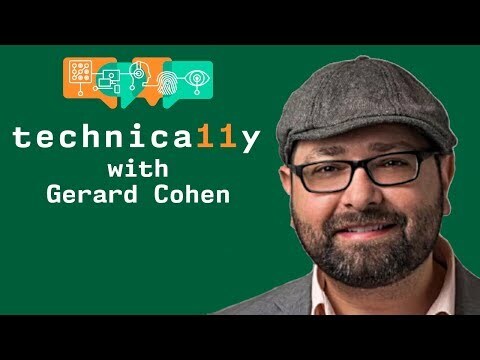 Well, that's all true but that didn't stop Gerard from trying & not just for the sake of styling, but to provide a better UX. Find out how he did it! 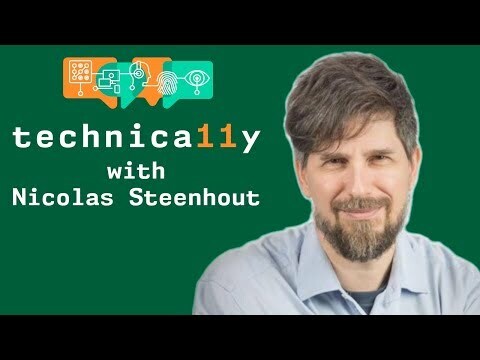 Nicolas Steenhout, host of A11y Rules, a podcast about web accessibility, discusses how he made his podcast and its accompanying website more accessible.